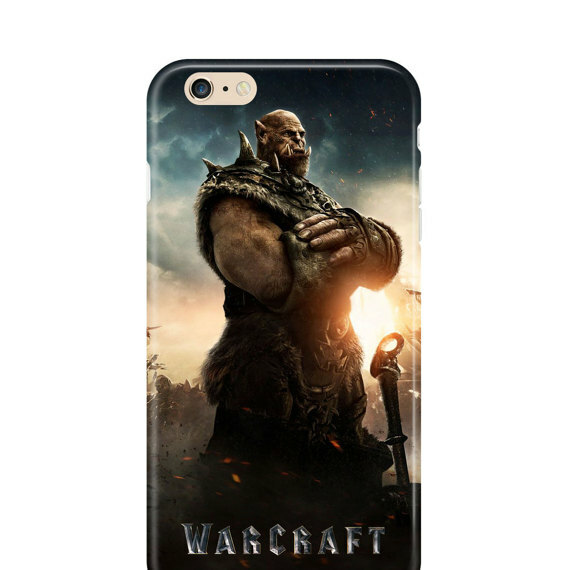 As a tribute to the film “Warcraft” based on the popular video game series of the same name, we present to you our collection of “15 Warcraft Themed iPhone Cases”! 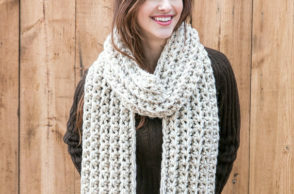 Take a peek at this collection and don’t forget to share your thoughts. 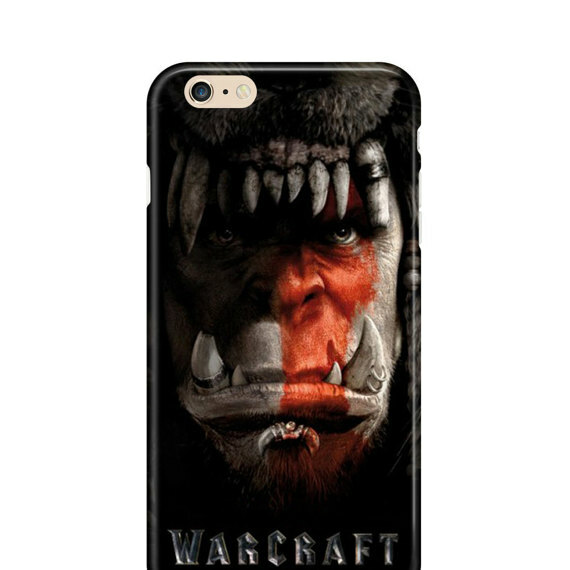 Since the new movie “Warcraft” was recently released in theaters all over the world, we thought of making a collection for the lovers of this movie and video game series for our post today. 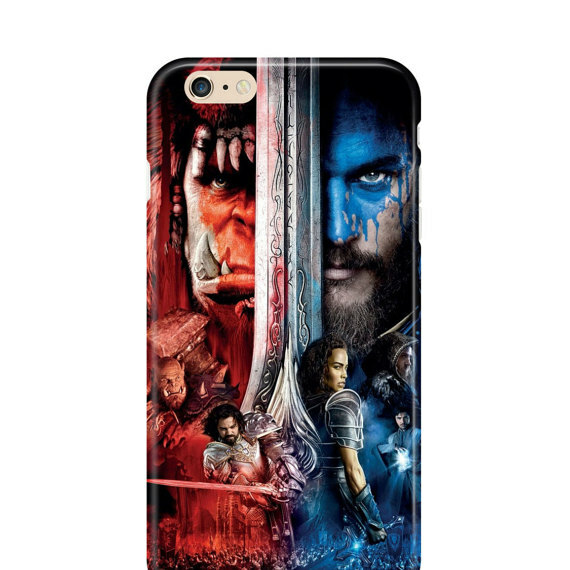 In the collection, you could find different characters, designs, logos, and more about the film and video game series. 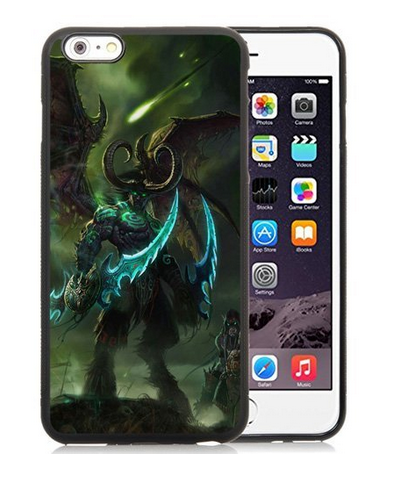 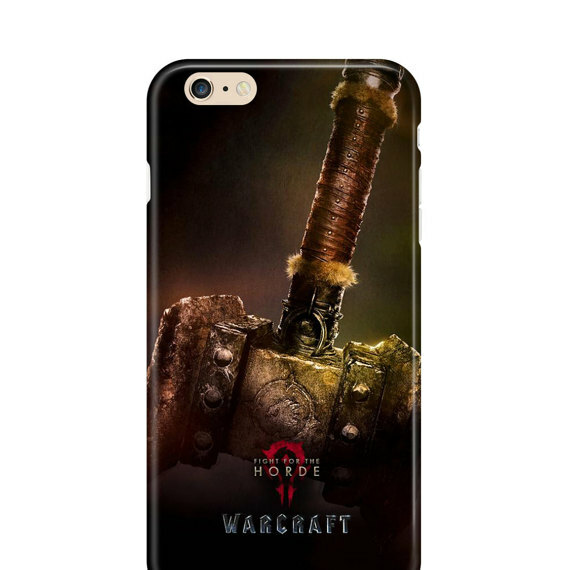 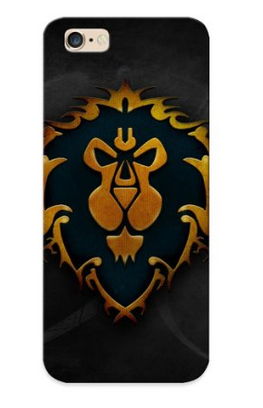 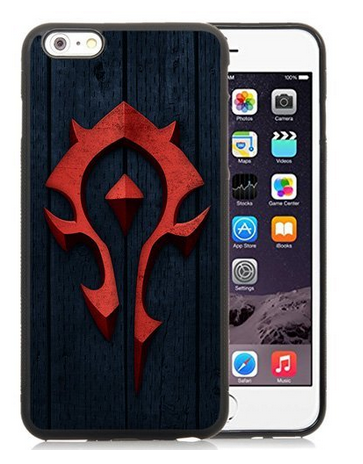 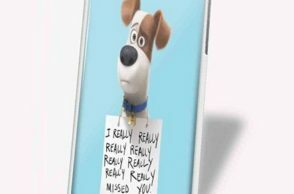 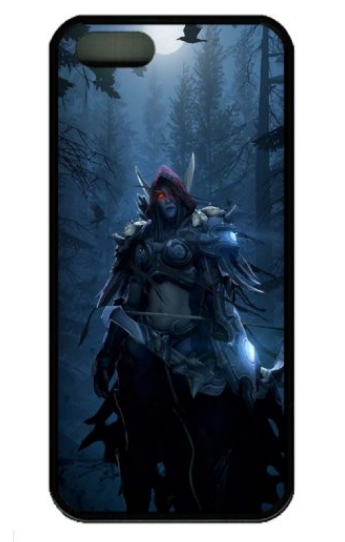 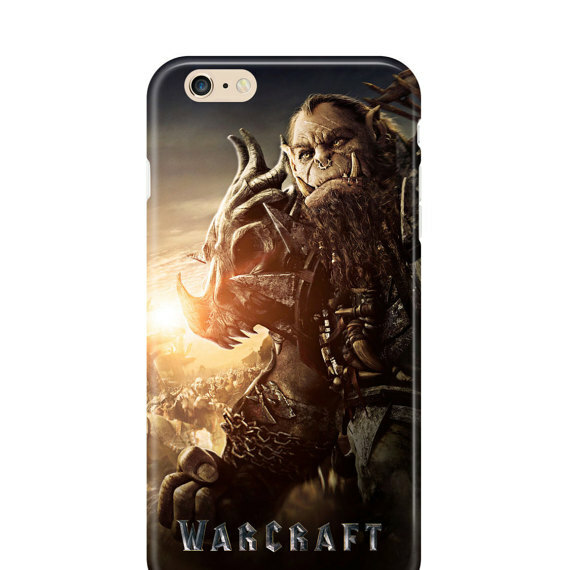 So, if you are a big fan of “Warcraft,” or knows someone who is a big fan and would like to give them an iPhone cover, this post is just what you need! 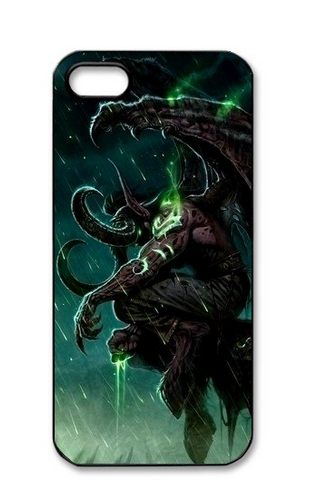 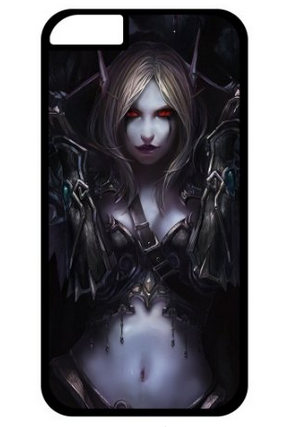 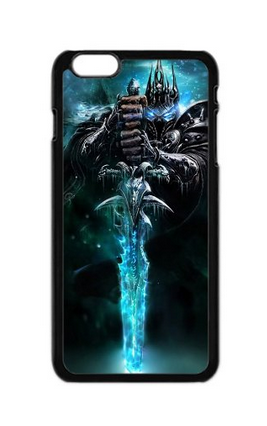 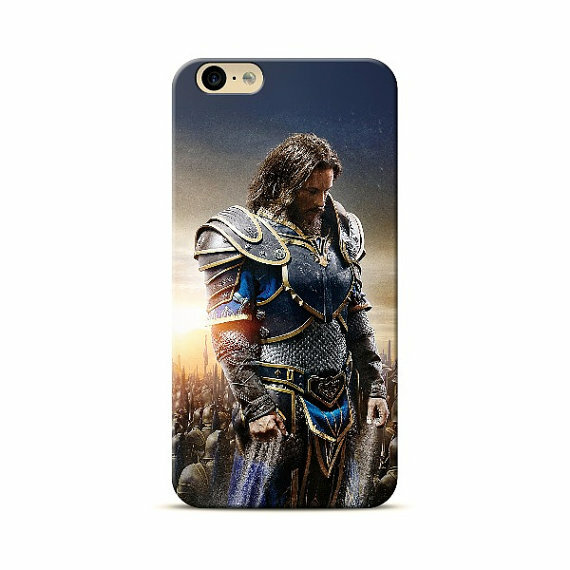 Check out our collection of ‘15 Warcraft Themed iPhone Cases’ below and share your favorite iPhone case by adding a comment through the box below. 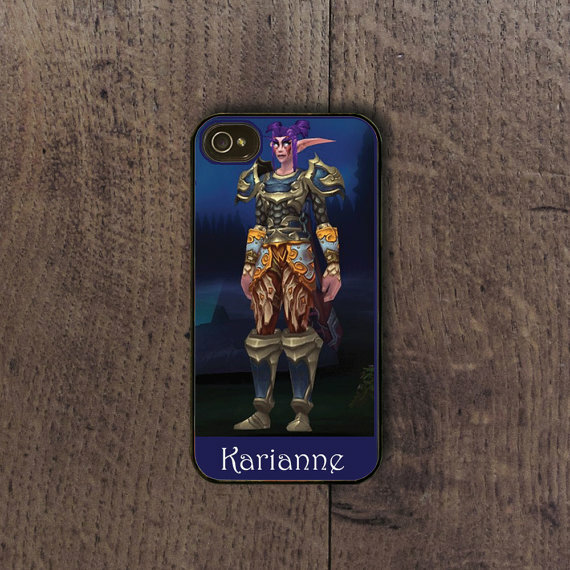 Feel free to tell us what kind of collection you would like to see next by dropping a comment below.